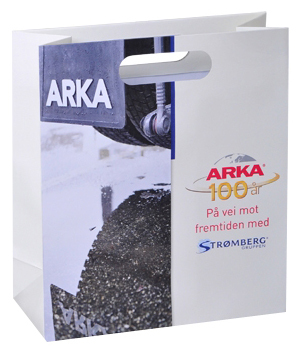 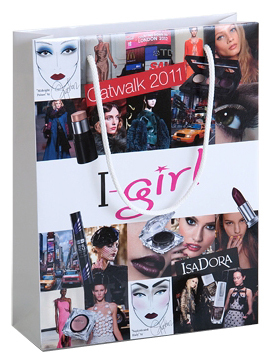 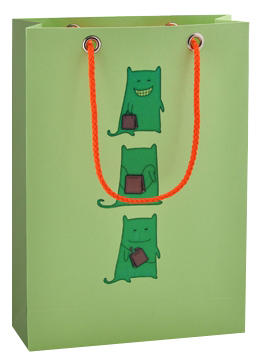 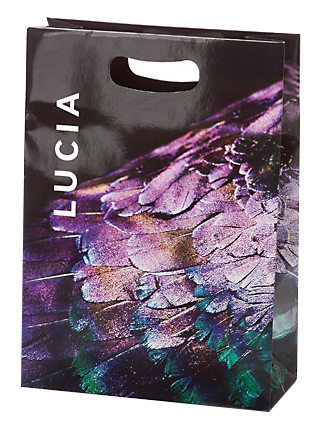 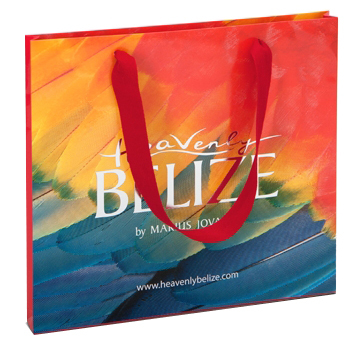 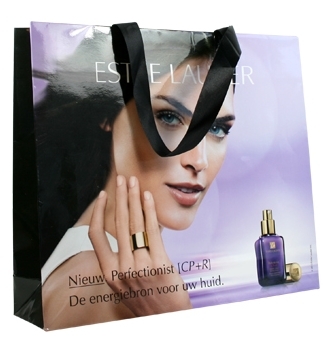 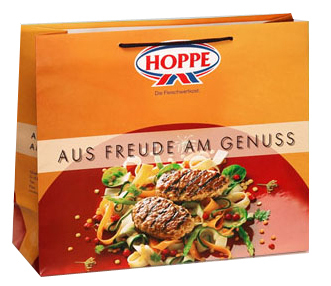 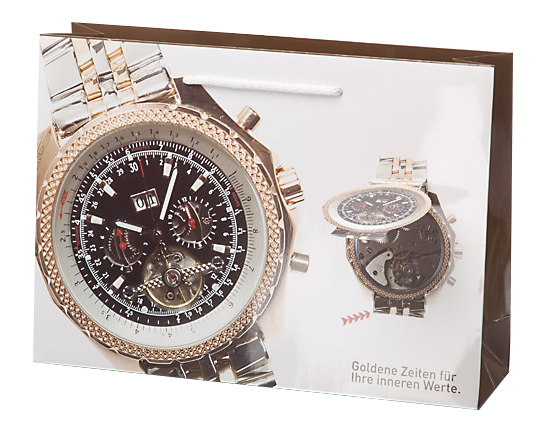 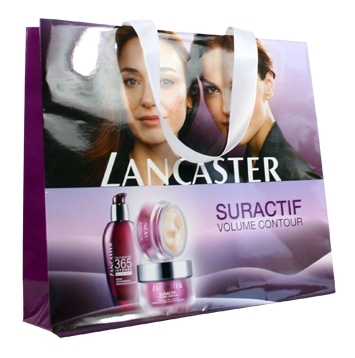 Printed paper bags have become important part of branding and marketing.Quality printed paper bags are not only as shopper to convey customer's purchase,but also as mobile advertisement to promote business.Full color process printing is great way to display business brand,image perfectly to attract more attention of potential customers. 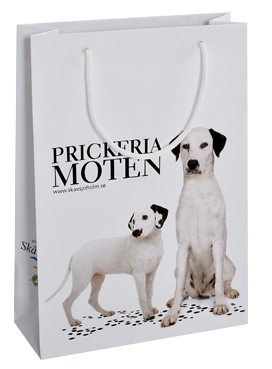 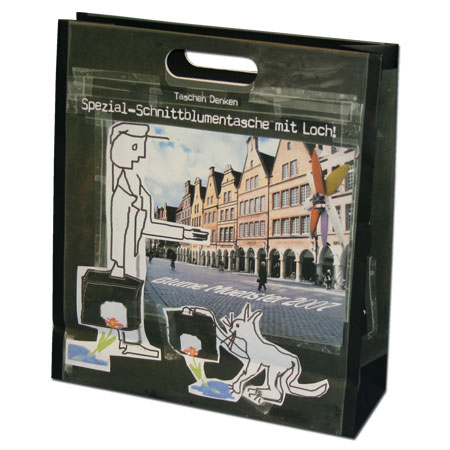 Custom made paper bags are made of coated paper such as art paper and card paper that have the best printing effect to ensure each printed paper bags to present business the best. 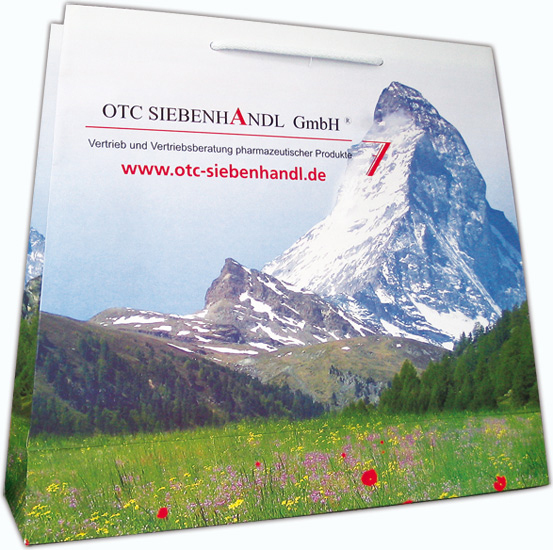 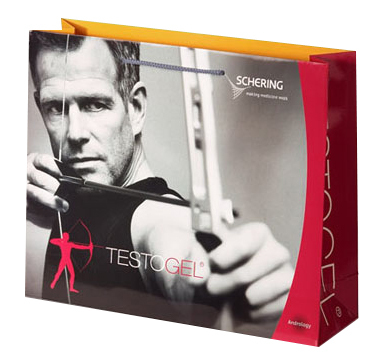 paper wieght range from 157g,170g,190g,200g,210g,230g,250g,to 300g,350g--170g art paper,190g card paper,200g art paper, 210g card paper are most popular weight to build strong shopper.